The oil company Bharat Petroleum joined hands with the largest public sector bank, the State Bank of India to give their consumers the BPCL SBI card. The issuance of this card is at Rs 499, after which one needs to pay the same amount for card renewal annually. Furthermore, SBI gives Rs 2,000 as activation bonus and Rs 500 as a welcome reward. This reward will be credited into the card 20 days post issuance of the card. Customers who utilize this card at a BPCL petrol pump will get a value-back of 4.25%, 3.25%+1% fuel surcharge waiver on every transaction up to Rs. 4,000. 5 Reward points can be gained if the card is used for transactions of minimum Rs 100 at Groceries, Departmental stores, Movies & Dining and Utility Bills payments. 1 Reward point for non-fuel retail purchases. Hindustan Petroleum has launched various cards in collaboration with ICICI bank for the convenience of its customers. These are specifically designed keeping the nature of use of the Card in mind. With the HPCL-ICICI credit card, the 2.5 surcharge will not be levied like that on normal cards. The HPCL-ICICI debit card on the other hand, too, gives a waiver on the 2.5% surcharge. 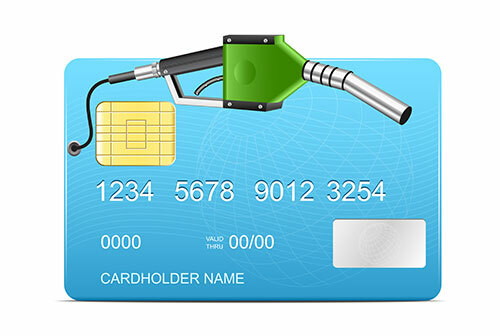 Moreover, this card can also be used for commercial purchases wherein one can earn reward points depending on the type of HPCL-ICICI debit card holder the individual is. The Payback facility benefits the customer to pool in offers and avail them together. The tripartite co-branded credit card between HPCL, Axis Bank and Shriram Transport Finance Company (STFC), too provides the consumer the benefit of waiver on 2.5% surcharge.